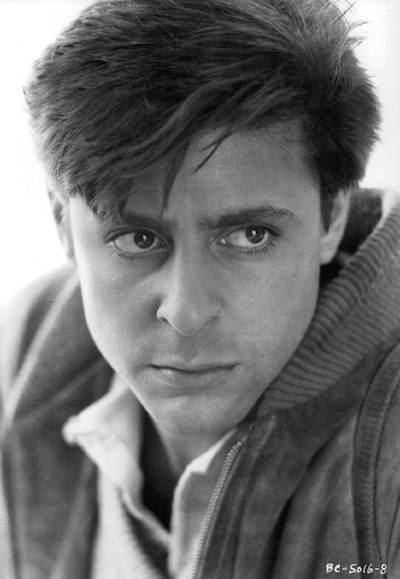 Anyone ever tell you that you look like Judd Nelson when he was young. He was in one of my favorite old films called "The Breakfast Club" in case you guys haven't seen it, you should. That was very nice playing. I would like to learn how to mix it like that, maybe play a duet with myself. I would like to learn how to mix it like that, maybe play a duet with myself. If you are just making audio, you can do it with a computer running Audacity (free software), an earphone or headset to hear a metronome or click track, and a cheap microphone on an extension cord. It's not that hard to learn. You could even play a violin part and cut the pitch in half so you can use violin to create a track that sounds more like a cello. Interesting. I will give it a try. My computer is pretty slow though.